Anthony has extensive experience defending class action lawsuits, PAGA claims, and single plaintiff claims. More specifically, over the course of his career, Anthony has represented numerous Fortune 100 companies against all manner of wage and hour claims, alleged suitable seating violations, Labor Code Section 226 claims, and suits alleging unlawful discrimination, harassment, retaliation, and wrongful termination. Anthony’s class action and PAGA experience includes the defense of lawsuits brought on behalf of classes ranging in size from several thousand to over one hundred thousand employees, including claims filed in both state and federal court. 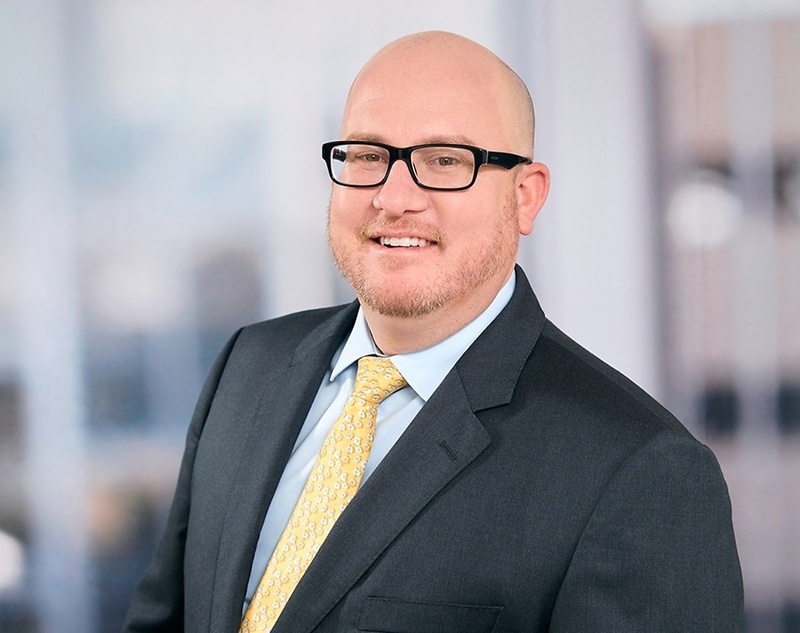 His keen ability to navigate massive amounts of data, analyzed through the lens of complex state and federal labor laws, is critical to the successful defense of his clients, whether through informal resolution, dispositive motion practice, or trial. Prior to joining Constangy, Anthony worked as a litigator at Sheppard Mullin Richter & Hampton LLP and LTL Attorneys LLP. Anthony lives in the Melrose area of Los Angeles and enjoys watching movies at the ArcLight, trying new restaurants, furniture shopping, following politics, and traveling. Represented one of the nation’s largest retailers in defense of numerous class action and PAGA cases, alleging all manner of wage and hour claims, suitable seating violations, and wage statement claims. Wheeler v. Home Depot U.S.A., Inc.; Southern District of California; Case No. 15-cv-2236-CAB-AGS. Obtained summary judgment in favor of Home Depot in matter alleging claims for gender discrimination, age discrimination, wrongful termination, retaliation, and defamation. Directly negotiated, i.e., without the assistance of a mediator or other neutral, favorable settlements of dozens of discrimination, harassment, wrongful termination, and retaliation claims filed against three of the nation’s largest retailers, several regional property management companies, one of the nation’s largest healthcare providers, and several regional drug and alcohol rehabilitation centers.